No matter what, there is always something or things that are always on the wish list. I have a few that I am coveting and secretly hoping to try or even buy in the coming months. 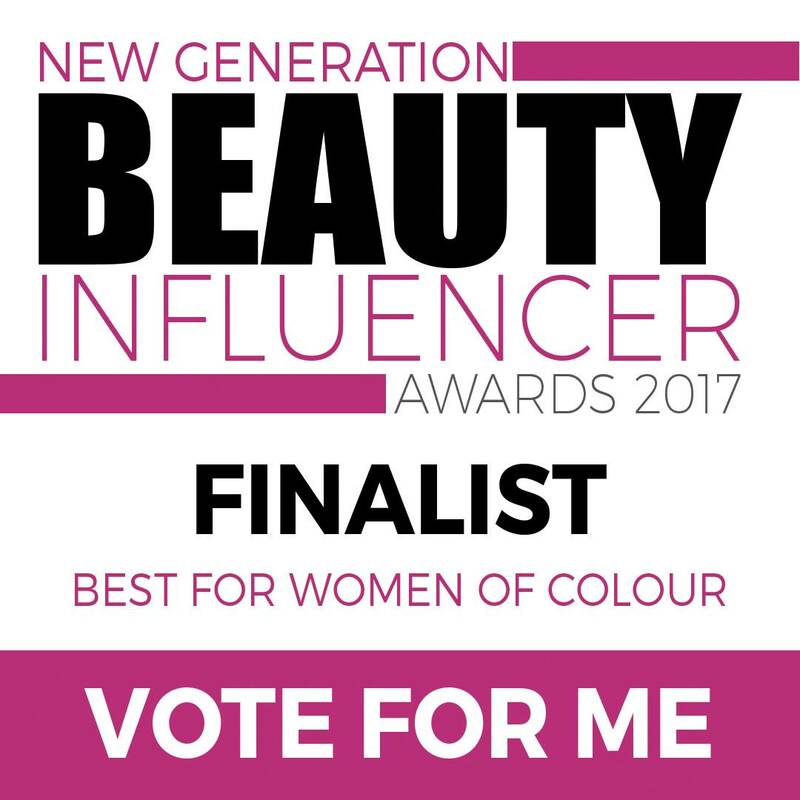 As I get older and in my 40’s I am continually aware that skin needs to be looked after. I was lucky enough to have had good skin throughout my youth and suffered from minimal spots. I have never really relied on the fancy potions for my skin and always opted for using plain water when washing/cleansing my skin. As I get older, however, things have changed. I do now have the occasional breakout and suffer from dark circles under the eye (mainly due to mascara and not washing it off effectively). 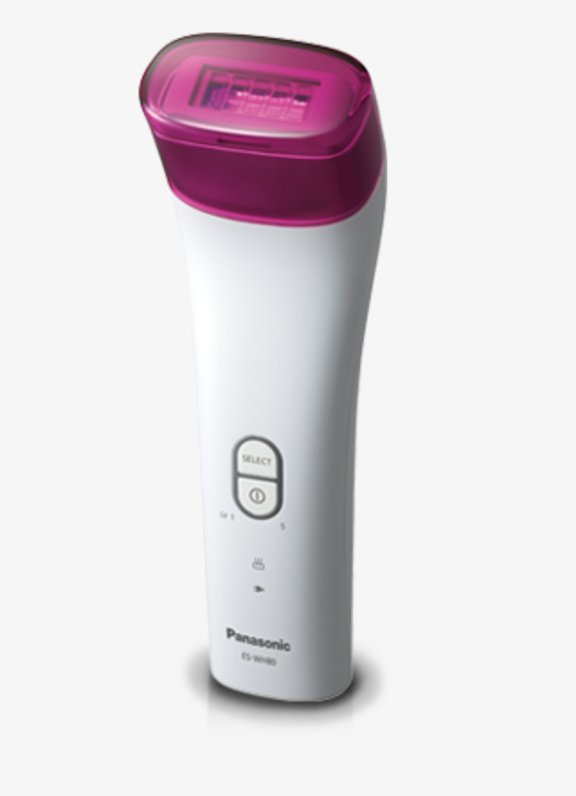 The first thing on my wish list is the Ionic Facial Steamer by Panasonic – to really cleanse my skin. It will make the skin hydrated, which I really need at the moment as my skin is suffering from dryness in places and I have had a few spots lately. The Facial Steamer uses ultra fine nano-iconic (small for you and me) particles which moisturises and at a temperature of 42°C the steamer stimulates the skin’s collagen and helps the skin to become more hydrated as a result. The steamer creates a spa like experience straight in your home, so you can feel pampered without stepping out of the home. It retails at £99.99 so is affordable if the pennies are saved. The second thing on my wish list is also from Panasonic and it’s the IPL hair removal system. I really want to try the IPL Body & Facial Hair Remover, as it is really supposed to reduce the hair growth. It would be so convenient too, as you can remove the hair from the comfort of your home, so no need to be uncomfortable and very private. The last thing on my wish list is a good hair curler, I am really wanting some GHD’s. As my hair is naturally silky, I don’t tend to use a straightener. 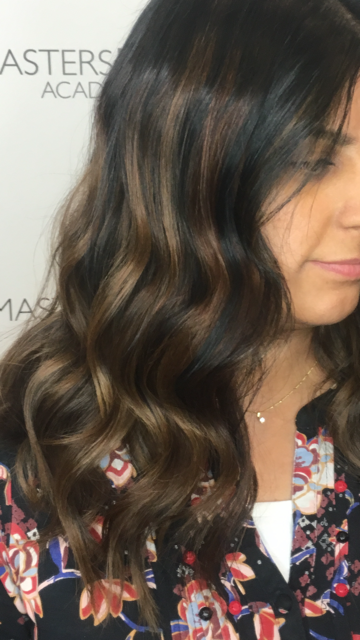 I have seen great curls with the straighteners, but I don’t think I can achieve curls using the technique (Can’t quite grasp it) – so the solution is to use curlers. I would love to have the GHD curve classic curlers and so this is on my wish list too and would save my pennies, unless one of my readers can recommend another curler? I hope you enjoyed my wish-list – what’s on yours? When I did my hairdressing course I found curling with straightening irons one of the hardest things to figure out, why do it with them when there are tools for it haha?! I get what your saying. A curler would be easier. I think you can get different kind of curls with a straightener. Glad you like the facial steamer too. Great tip to use it for a head cold. Will have to look for the tutorial, but I think the curls are good from these. A facial at home is so much more convenient. Oooh a steamer, it looks like it could have multiple purposes. I love the design of this product. 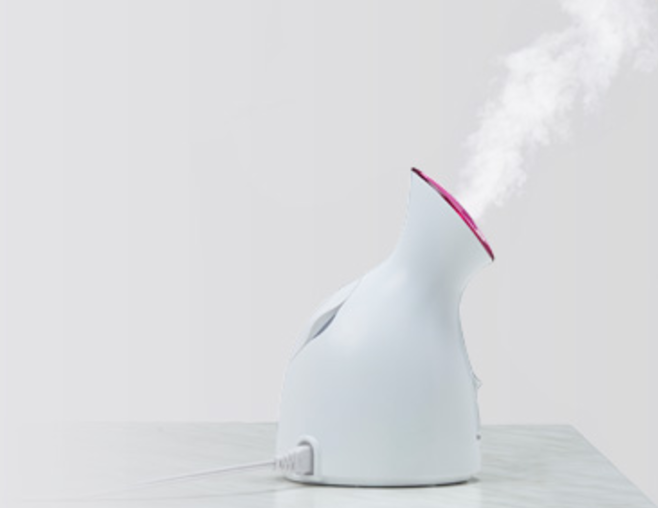 Yes, the steamer does look elegant. Glad you like my wishlist! I know what you mean, we soon forget, as there is a need to put them away for cleanliness. We have the Face Steamer and whilst I am yet to try it, Rachel assures me it is amazing! Wow, that’s great that you have the steamer. You must try it! That face steamer sounds amazing! Nothing quite like having a spa at home!